Anglers should be aware that it is a criminal offence to intentionally fish for eels. The Freshwater Fish Conservation (Prohibition on Fishing for Eels)(Scotland) Regulations 2008 makes it an offence to fish for or take eels of the species Anguilla Anguilla (any method at any time) except under the authority of a licence granted by Scottish Ministers. Q. What if I accidently catch an eel whilst fishing? A. Anglers will not be prosecuted under the Scottish conservation regulation if they catch an eel inadvertently while fishing for other species. Q. What should I do with an eel if I do catch one? A. 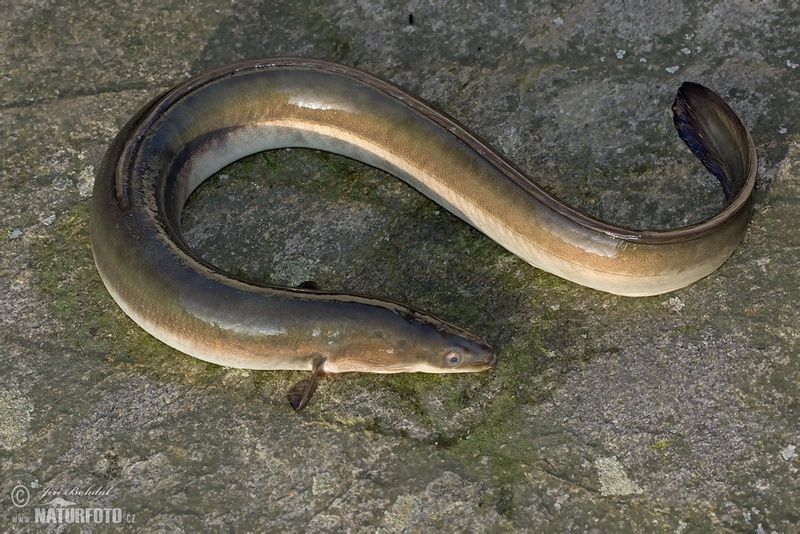 If you accidently catch an eel you should try to release it without removing it from the water, or, failing that to return it to the water as soon as possible. It is important to release the eel immediately to reduce the chance of entanglement with the line. Q. How should I handle an eel? A. Eels are difficult to handle but are very robust and can normally be held firmly without damage. Use a wet glove, or wet landing net (or similar) to improve grip. Avoid using any dry material to improve grip as this will strip mucus from the eel and expose it to subsequent infection. If the hook can be readily removed from the eel this should be done at once. However, eels frequently swallow hooks and in these cases there is no option but to cut the line, as short as possible, before release. If you have any further questions please get in touch with us through our contact page.